Nirvana anyone? 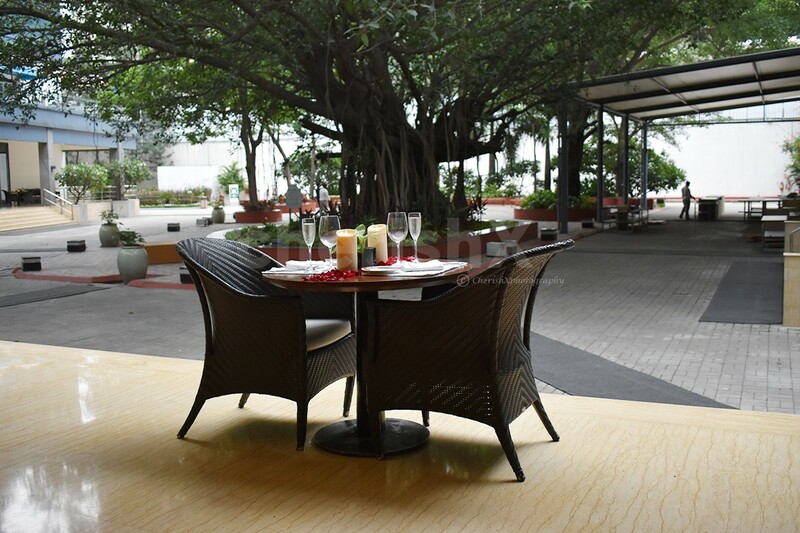 Feel unmitigated peace and a dash of romance amalgamated at dinner under a beautiful and far spreading banyan tree. 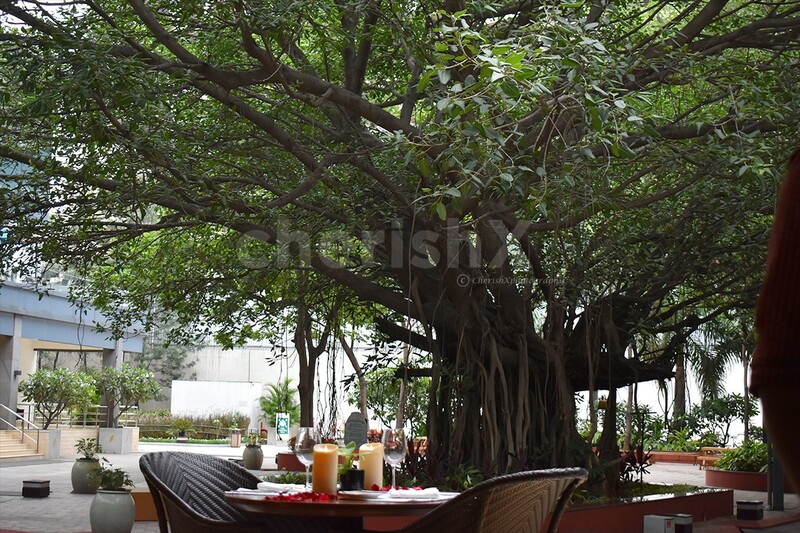 Housed in a heritage mansion this banyan tree is alleged to witness many deep rooted love stories. 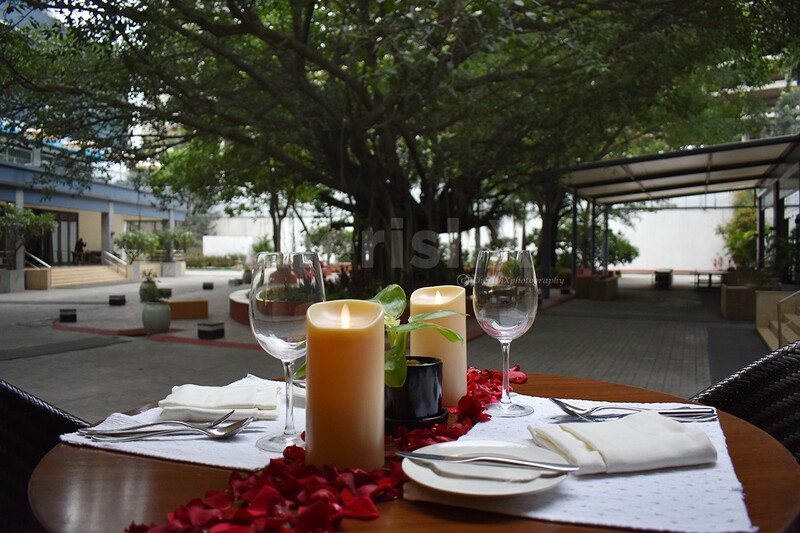 Create yours at this sumptuous 3 course candlelight dinner too! Don’t let the high-rise building, the luxurious 5 star hotel and the glass towers disguise you. Because behind all this there is a magical journey down the quaint peaceful road awaits you. 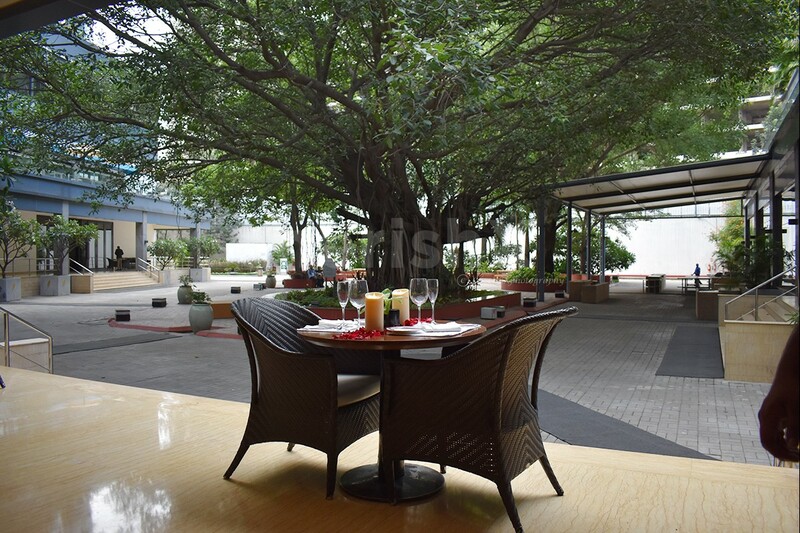 The banyan tree is older than you can imagine and thus has become the attraction even amongst modern wonders of art. 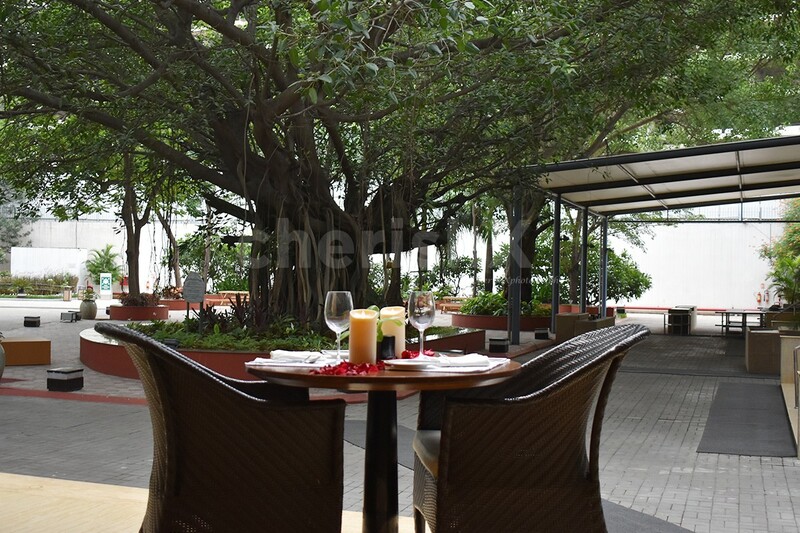 The majesty of the tree, the tranquil in the air, the soothing breeze, the finger licking food and the impeccable service will make your experience worthwhile. 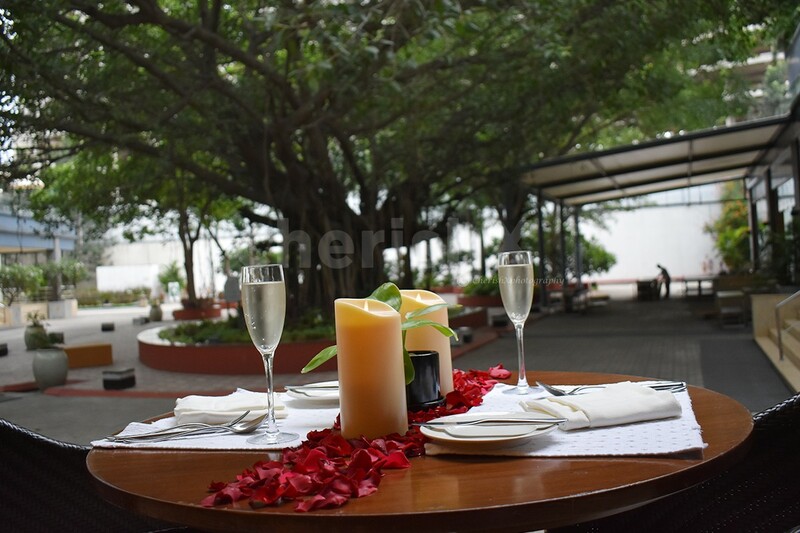 Choose from a 3 course dinner menu and let your taste buds rejoice.